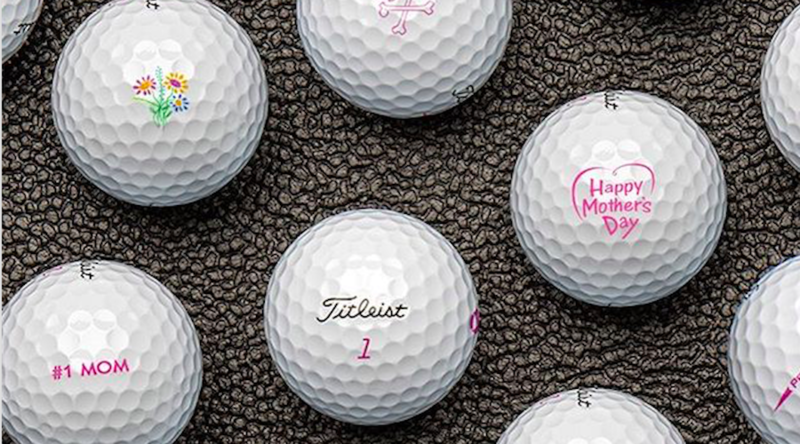 Acushnet Holdings Corp., the parent of Titleist, reported first-quarter net income of $41.5 million, up 8.9 percent year-over-year. Sales reached $441.8 million, up 1.9 percent year-over-year, down 2.2 percent in constant currency. Acushnet maintained guidance for the full year. Consolidated net sales for the quarter increased by 1.9 percent, down 2.2 percent on a constant currency basis, primarily as a result of a sales volume decline in Pro V1 and Pro V1x golf balls, which were launched in the first quarter of 2017. On a geographic basis, consolidated net sales in the United States decreased by 1.7 percent in the quarter. Net sales in regions outside the United States were up 5.7 percent, down 2.7 percent on a constant currency basis. On a constant currency basis, EMEA was down 5.2 percent, Japan down 1.4 percent and Korea down 2.3 percent. 4.6 percent increase in net sales (0.4 percent increase on a constant currency basis) of Titleist golf gear. 17.4 percent for the first quarter versus 18.1 percent for the prior year period. on June 1, 2018. The number of shares outstanding as of April 27, 2018 was 74,744,536. Consolidated net sales are expected to be approximately $1,590 to 1,620 million. 1.3 percent to 3.2 percent.